Thank you for standing for justice alongside Pisgah Legal Services! 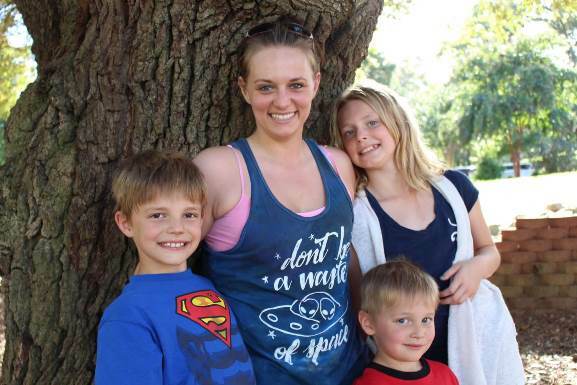 Your donation impacts thousands of people to help them escape domestic violence and abuse, stabilize housing and avoid homelessness, secure income, access healthcare, and meet other basic needs. Please consider giving to our Justice for Women Challenge--now through the end of 2018, your donation will be matched dollar for dollar up to $150,000! Your generosity makes a big difference. Thank you! 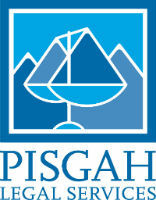 Donate 100% - Add 3% so that 100% of the donation goes to Pisgah Legal Services. Pisgah Legal Services has partnered with Network for Good to securely process your online credit card payment via Network for Good (tax ID 68-0480736). This transaction will appear on your credit card statement as "Network for Good." This transaction is subject to Network for Good’s Privacy, Security & Disclosure Statement and the Charitable Solicitation Disclosure.